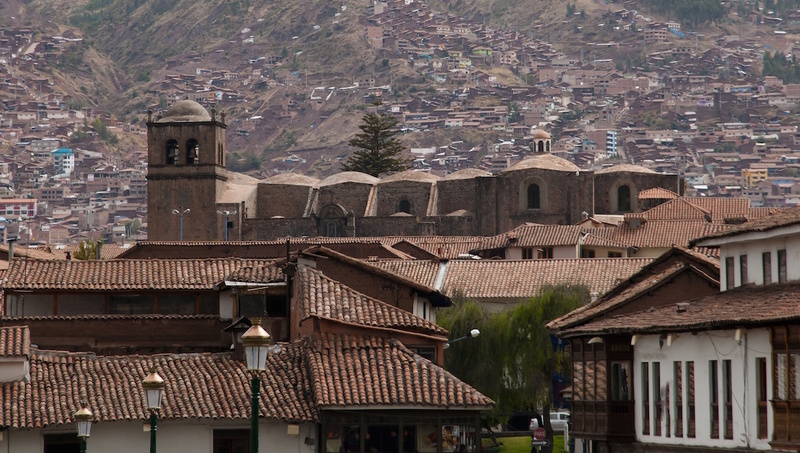 Small and easy to navigate, the city of Cusco is a destination for the adventurer. It’s jam packed with a fascinating history of the Inca Empire and Spanish conquest that been amazingly well preserved and restored. 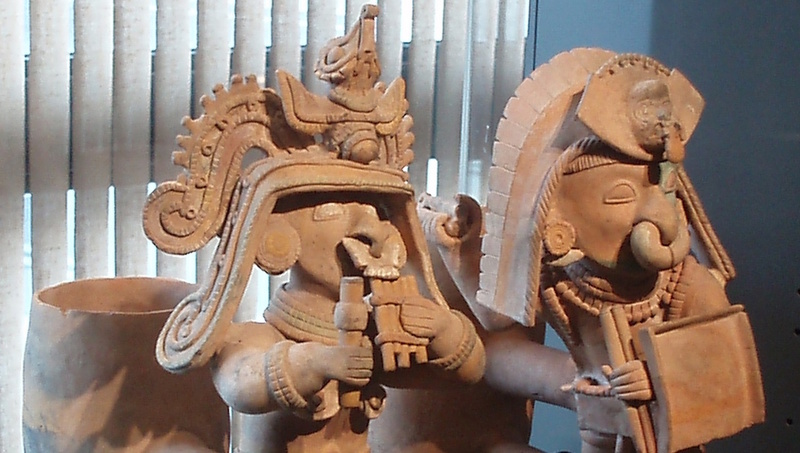 Originally an Incan courthouse, this museum is dedicated to artifacts and artwork from all regions of pre-Columbian Peru. Feel the living heart of Peru while wandering the colorful Mercado Central de San Pedro. Explore endless aisles of local food, coffee, beer, jewelry, textiles and handicrafts. 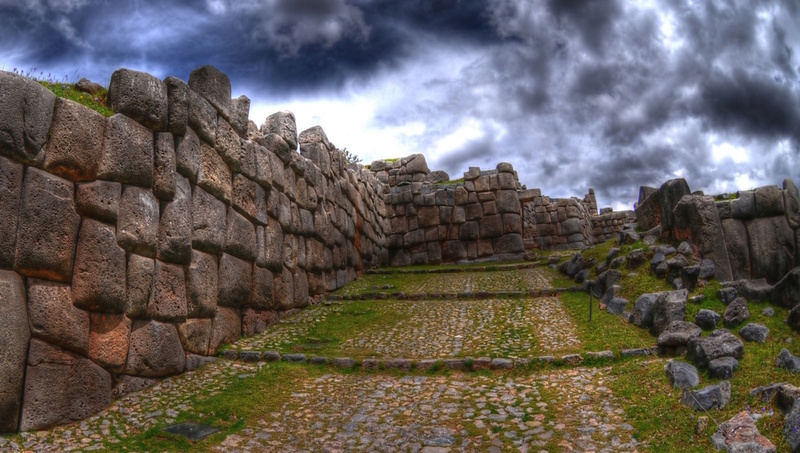 Laying on the northern edge of Cusco is Saksaywaman, the historic capital of the Inca Empire. Find a stunning view of the city from the ancient architectural marvel. Incan and Spanish stonework meet in this 17th century cathedral. It is the site of The Temple of the Sun—it was originally lined with about 700 sheets of solid gold. 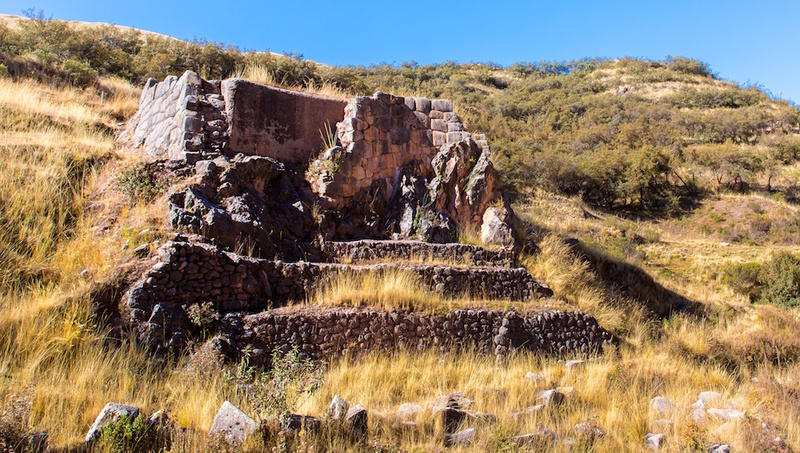 Only reachable by a long hike or horseback ride, Huchuy Qosqo is a prime example of the innovation of the Inca’s irrigation and cooling storage systems. A bit closer to the city, and much more accessible, is another site of Inca ancient ruins made up of a string of aqueducts, canals and waterfalls that run through its tiered stone. A great day trip, Sacred Valley was called such by the Inca for its fertile land. Be sure to visit the Inca village and fortress of Ollantaytambo on the way back to the Cusco. 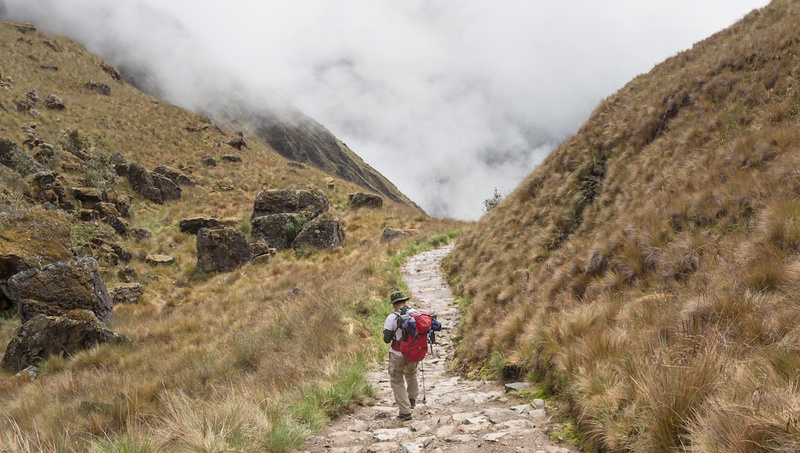 Nearly as much of a wonder as the one it leads to, the Inca Trail is not to be taken lightly and the casual trekker should take heed before heading out on this long journey. 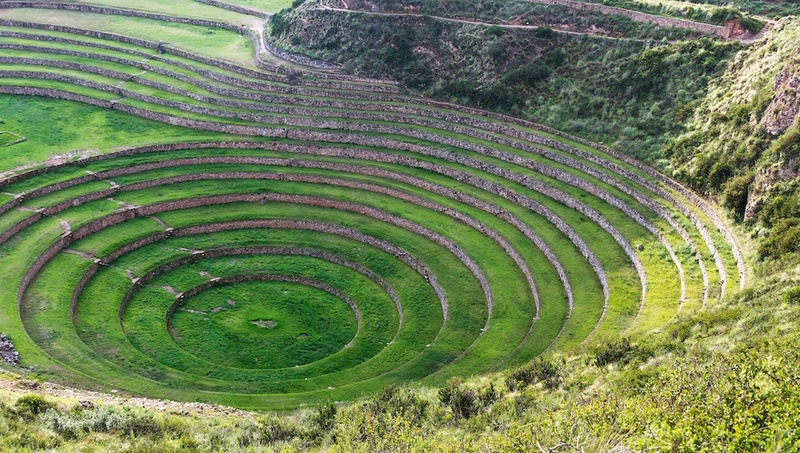 The most fascinating of the Inca ruins, Moray’s gigantic terraced circular depressions are truly a sight to behold. One of the New Seven Wonders of the World, it is the icon of the Inca civilization. How many days to visit Cusco? 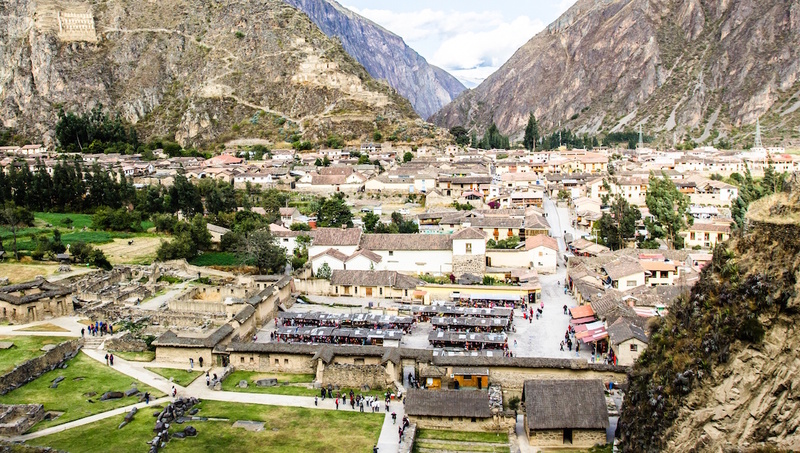 Give yourself at least five days for a trip to Cusco—the first couple to adjust to the elevation and navigate the city, the last few to make it to the Sacred Valley and Machu Picchu. The summer is the best time to visit for the climate, which also makes it peak tourist season. To avoid the crowds, early fall could be nice. Anytime after November and before April, however, is not recommended—Cusco’s rainy season could ruin your sightseeing. Fly into Cusco’s Alejandro Velasco Astete International Airport, located on the edge of the city. Should I worry about elevation? 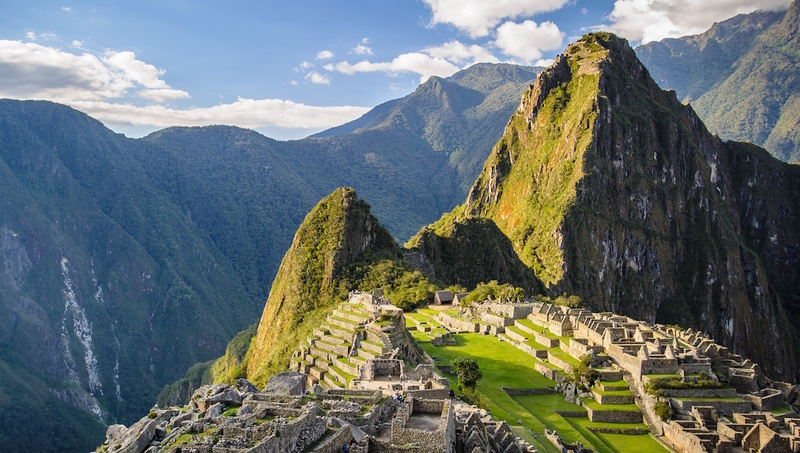 It is advised to spend at least 3 days in Cusco to acclimate to the high elevation before heading out on the Inca Trail to Machu Picchu, especially if arriving from sea-level. To avoid the rainy winter and the tourist-packed summer, try to visit in early fall, when the sightseeing is still incredible! 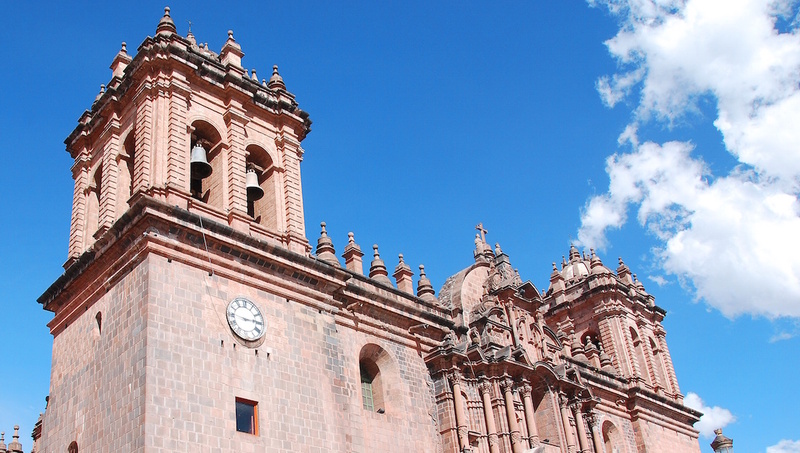 Want to discover all there is to do in Cusco? Click here for a full list. - Great pick up from the hostel (very punctual and tremendously safe driver) - Awesome organizational process from start to end - Not the cheapest way but definitely the most convenient way to experience Machu Picchu (all relevant aspects included like transfers from accommodation, train ticket, bus ticket, Machu Picchu ticket and tour guide, so you really do not have to worry about anything prior to that day) For me it was definitely worth the money especially if you do not have so many days in Cusco / Peru. Machu Picchu was an incredible and Majestic experience! We thoroughly enjoyed our visit to Machu Picchu. We shared a guide with another couple and really suggest doing this. We were so happy that the clouds broke just in time for us to see the city. The process was pretty simple and everything went great! This was a fantastic hike that offered great views of Machu Pichu! This hike was wonderful. It was a rather tough climb up 2500 hundred stairs -- not fit for someone having trouble with the altitude or not capable of a strenuous hike! But it was an amazing view once we got to the top and worth every step. An absolutely out of this world, amazing experience!!! Thank you so much for such an amazing adventure. From start to finish, going over and above expectations to provide a service equal to none. The adventure itself exceeded all expectations. The first day of trekking with amazing views and historical sites was amazing. It was made even more ‘real’ with the wealth of historical knowledge and passion for his culture, that our guide Carlos shared in such an interesting and an engaging way. The second day visiting Machu Picchu was also amazing and once again the insights that Carlos shared, made the experience perfect. It was great to know that the company has an environmental focus and also gives back to local community through sustainable initiatives, with an education focus. I can not recommend this company highly enough and would without hesitation use them in the future. This trip is AMAZING! However don't pre-book! Do it in Cusco. This trip is an incredible way to arrive at Maccu Picchu. We had a fantastic guide called Guido, who helped us throughout the trek. The activities were super fun, and the people on the tour were like minded and up for a good time. However, it was disappointing to find out we had paid more than half the price of most on the tour. So my advice is to book in Cusco for a cheaper price for exactly the same tour. The hostels are very basic, one room had a hole in the floor. There was a lack of communication at one point regarding what was including in the package (eg. Ziplining) we had bought. This was unnecessary, and disappointing from the tour operator. The communication could have been better from the beginning. Regarding, recieving train/bus tickets at the initial briefing, not the night before. Overall thou, this was a fabulous experience!